And many meows back to you! Sooo adorable!!! 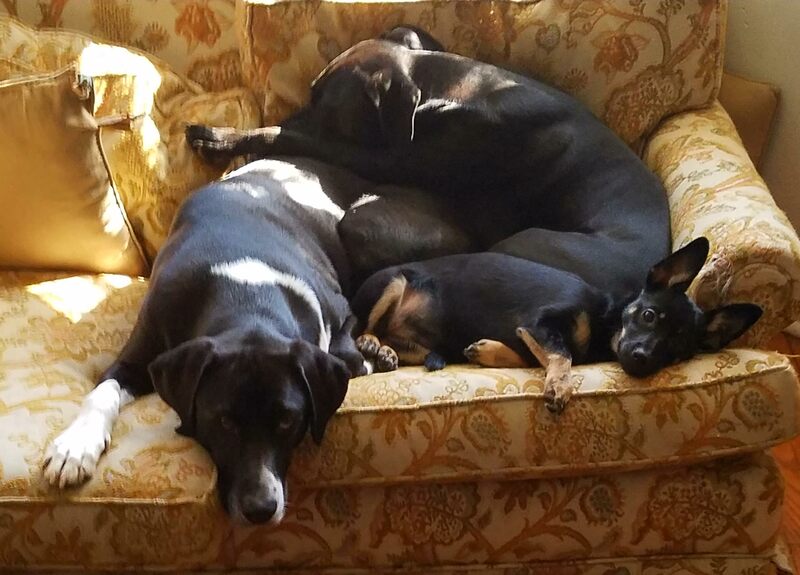 Puppy pile ups are the best!